My goodness, little sister, you make light of the baby not being here yet but I know you are ready!!! 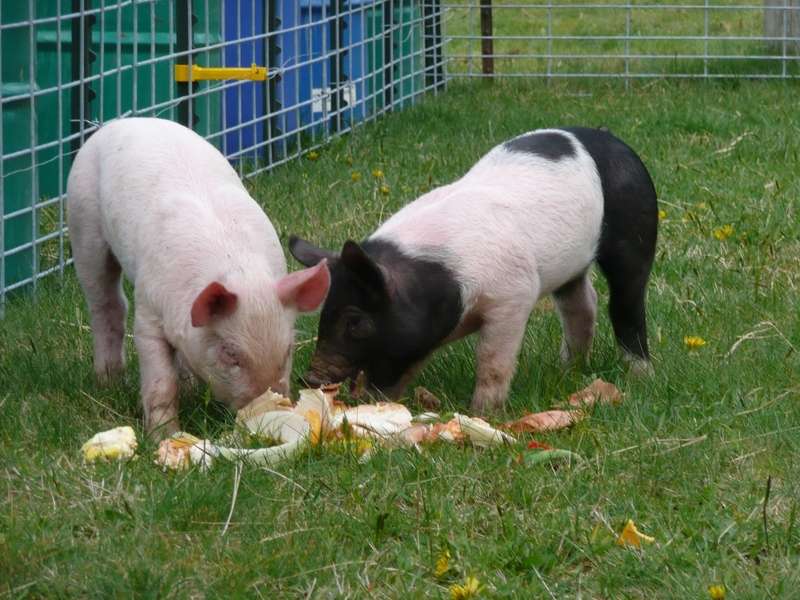 The pigs are too cute to eat right now – it is a good thing they grow and get messy! I am glad you where able to get some because I know they are a fine addition to your freezer and you all look forward to the process of raising them. Good luck!